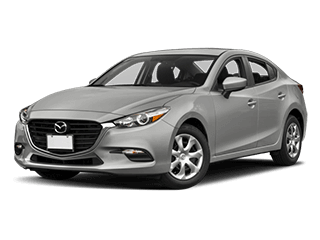 Boasting five 2017 Top Safety Pick Plus ratings from the IIHS thanks to smart accident prevention technologies and excellent crash test ratings, Mazda’s lineup of vehicles features advanced safety features. 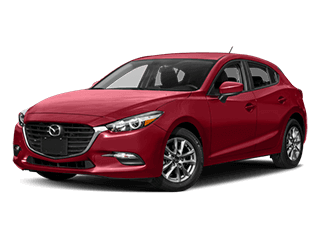 One important feature found on Mazda cars is i-ACTIVSENSE®, which utilizes a system of radars and cameras to observe the car’s environment. 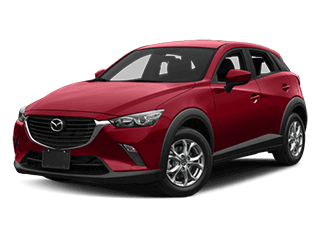 When the system senses potentially dangerous situations, it can alert you to help you avoid a crash — and if you aren’t responding, i-ACTIVSENSE® can take control of the car. 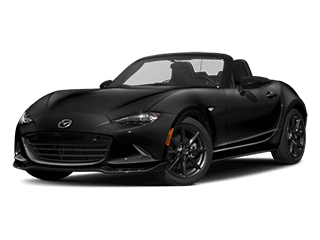 The Adaptive Front-lighting System and High-Beam Control System, for example, give you better visibility by swiveling the headlights around corners when you turn and even senses the presence of other cars to turn high-beams on and off when necessary. 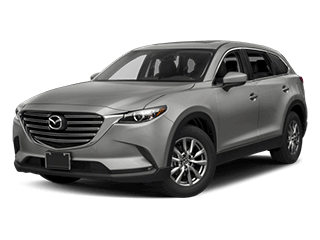 Mazda Radar Cruise Control, Lane-keep Assist, and Blind Spot Monitoring are other helpful features that alert you and even automatically engage the brakes and steering wheel to keep you from drifting into other lanes, prevent changing lanes when another driver is in your blind-spot, and slow the car down when another car is in front of it while in cruise control. 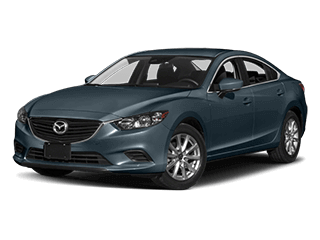 Test drive a Mazda today! 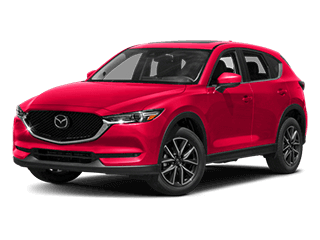 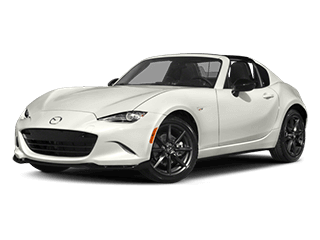 Visit Mazda of Bedford and we’ll help you find the perfect Mazda model for you! 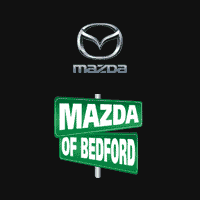 Mazda of Bedford	41.4051008, -81.5552733.